We are a fashion journalism club based out of Downtown Phoenix. 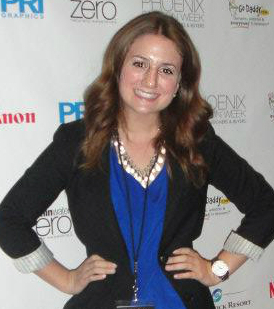 Each of our members are Arizona State University students hoping to pursue a career in fashion journalism. We are all passionate about the field and love to report the latest news through our blog! Our officers are: Kathleen Etzel, Lindsay Viker, Newlin Tillotson and Vanja Veric.